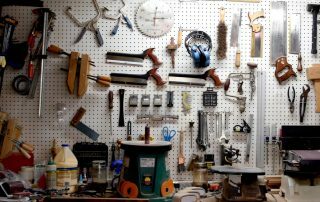 What tools should a beginning woodworker consider purchasing? Woodworking is a gratifying and accessible pastime. Using your mind and body, a woodworker can take modest pieces of lumber and transform them into something that is functional, fulfilling and worthy of pride.